Caring for your contact lenses properly means caring for your eyes properly. Many people take their eyes for granted, especially when it comes to contact lenses. A contact lens is not like a favorite t-shirt that can be worn again and again without washing. Contacts sit directly on your eyes, and if you’re not caring for your contacts properly, you’re not caring for your eyes properly. 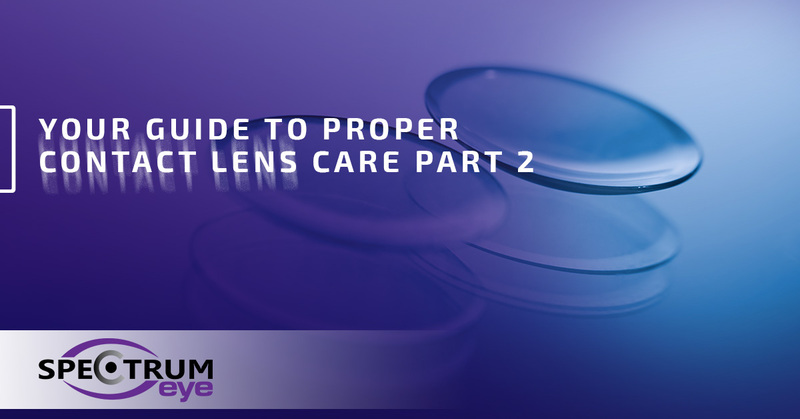 Because proper contact lens care is so essential, we’ve been covering the basics in this blog series. Check out part one for our first few contact lens care tips, and keep reading to learn more. Contact lenses are porous, but they are essentially pieces of plastic that sit over your corneas. During the day, when your eyes are open, this is perfectly acceptable, because your eyes have so much exposure to oxygen, they get all that they need. But, at night, when your eyes are closed, they are already deprived of oxygen, and the contact lenses don’t help the situation. The lack of oxygen can actually cause the contacts to tighten in the eyes, which can cause teeny tiny tears to the cornea. And, if there is bacteria present, it can lead to infection. If you make a habit out of sleeping in your contacts regularly, ask your doctor about overnight lenses, which have been approved by the FDA for overnight wear. Although you may be tempted to smash your glasses and never look back when you get your contacts, it’s important to keep a pair around, just in case. If you run out of solution, and you are faced with the choice of soaking your lenses in water or throwing them away, you’re better off throwing them away. Or, if you’re out and about and your contacts are bugging you, but you don’t have solution to wipe them off with. It’s better to throw away your contacts than it is to rinse them with spit or tap water. The moral of the story is that, while contacts may not be cheap, they are easily replaceable. Your eyes, on the other hand, are not, and it’s always smart to keep a backup pair of glasses on hand. 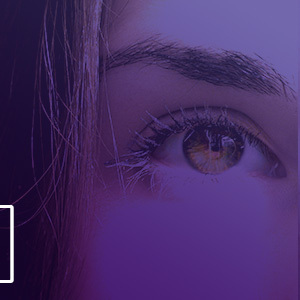 You can safely wear both contact lenses and makeup, but you need to be careful when you do so. First, always put your contacts in with clean hands before applying your makeup. If you apply your makeup first, there’s a much higher chance of getting it on your contact lenses. Second, avoid wearing waterproof makeup with your contacts. When waterproof makeup gets on a contact lens, it binds to it, and only comes off when an oil-based remover is applied. This greases up both the eyes and the lenses. Don’t risk your eye health; make it a point to care for your contact lenses properly each and every day. If you have questions or concerns about contact lens care, or you’re interested in finding out if contacts are the right option for you, contact us today to schedule your appointment with our optometrist in Colorado Springs.